Drinking the recommended eight glasses of water each day can be tough. Sometimes you just want to reach for that latte, soda or iced tea. While these drinks are super tasty, they're also seriously dehydrating. But what if we told you there's an easy—and fun!—way to sneak water into your daily routine? Our trick? A cute water bottle. 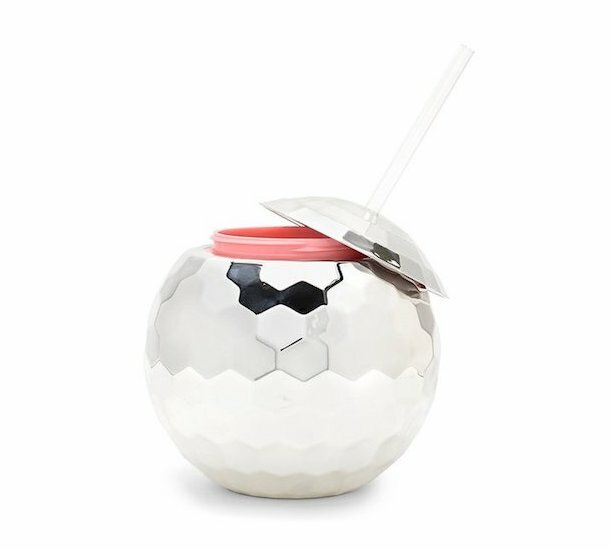 Just like wearing fab workout gear will encourage you to work out, toting around a cute tumbler will have you reaching for the agua. Try one of these five trendy tumblers. Super active? 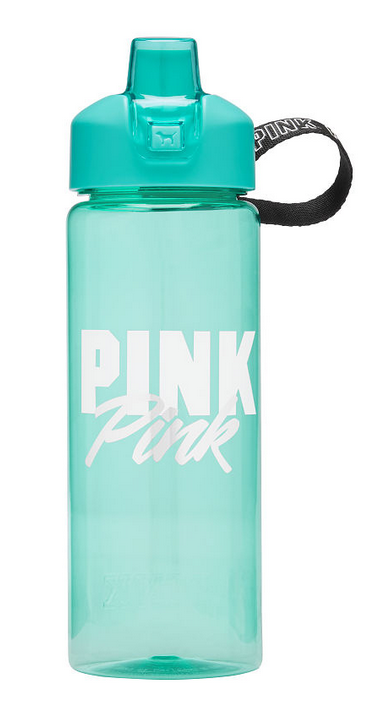 Sport this cute water bottle—it's perf for traveling! Oh-la-la! 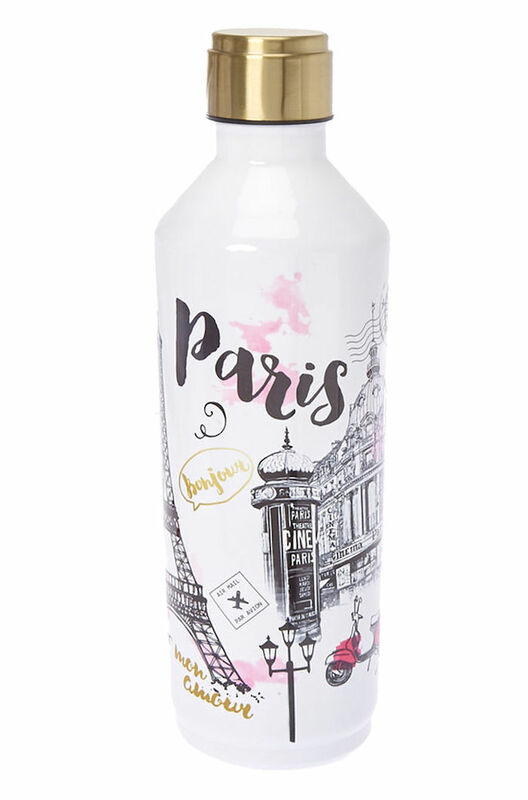 This Paris-inspired water bottle is ideal for those with a wanderlust heart. A pretty print—for your peepers and pipes! 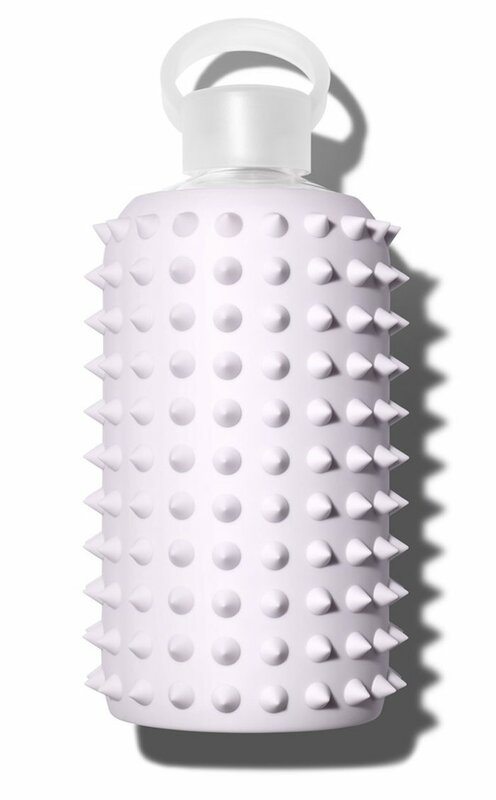 Playful spikes in a lush lavender: This bottle is for the bold trendsetters and fierce fashionistas. 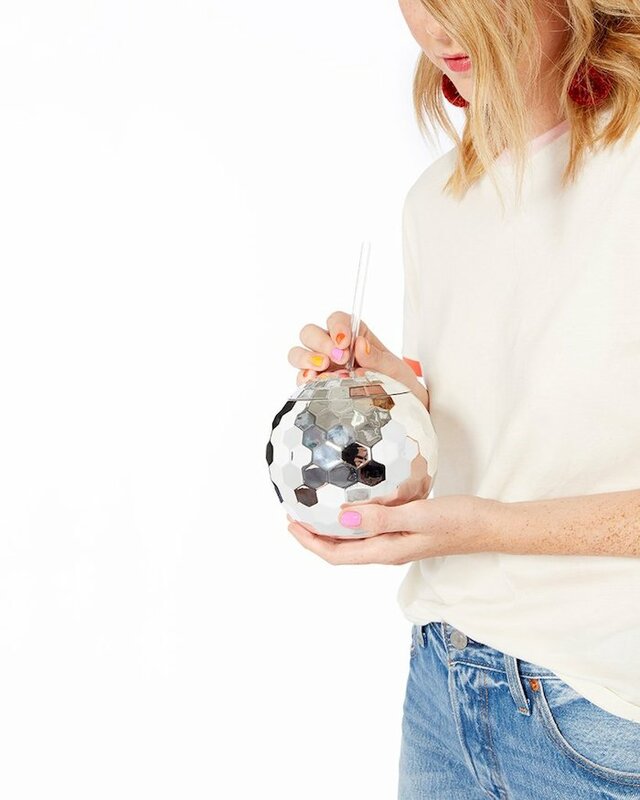 Get your dancing queen vibes on with this flashy tumbler. 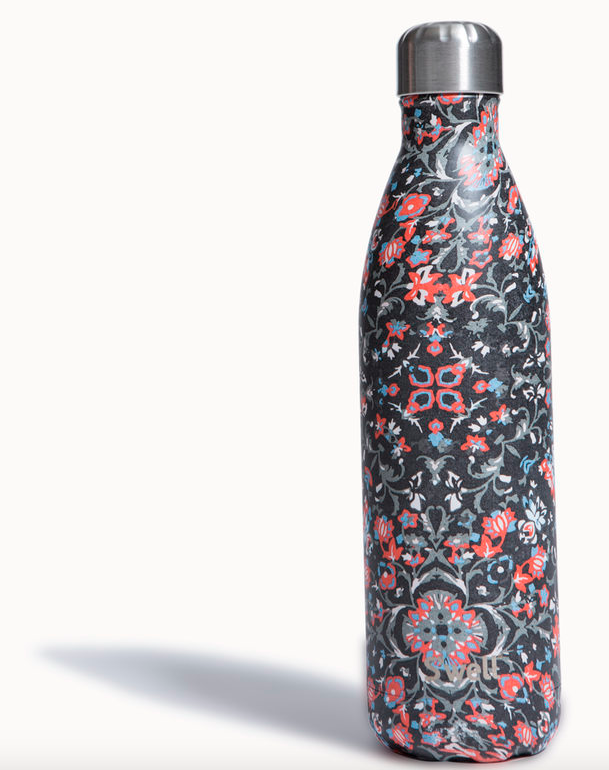 What's your favorite go-to water bottle? Let us know in the comments below!